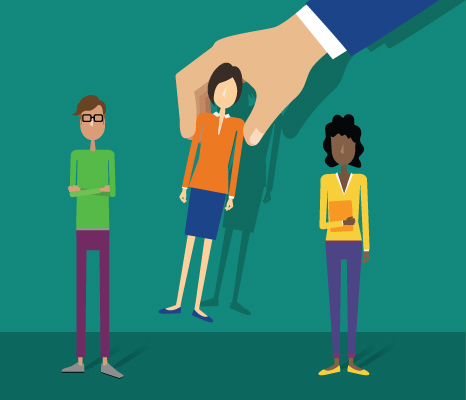 Do you sometimes turn to freelancers, consultants and other independent contractors to get the work done? 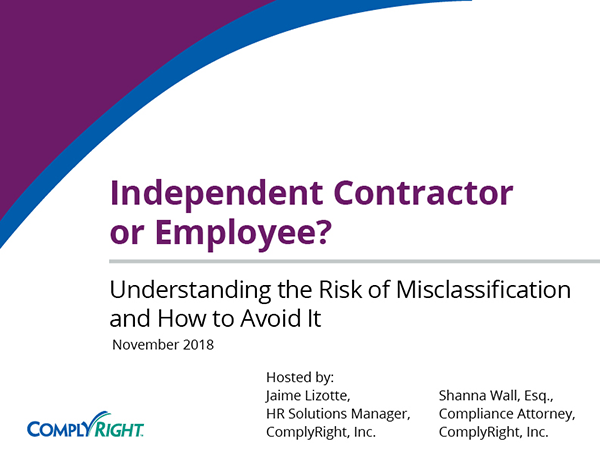 With the IRS and Department of Labor (DOL) both cracking down on contractor misclassification, following the rules has never been more critical. The risks include having to pay fines, back pay and back taxes.